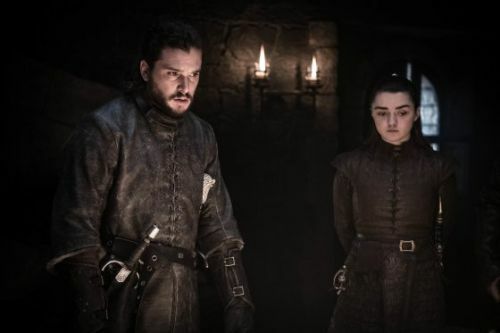 The FC crew discuss Barcelona's latest La Liga record and whether Mourinho will drop his stars after Man United's latest loss. 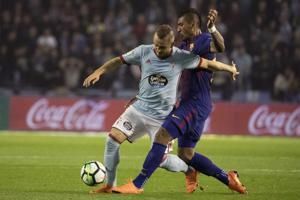 MADRID - Barcelona held on to a 2-2 draw at Celta Vigo in the Spanish league on Tuesday despite resting its regular starters and finishing the match with 10 men. 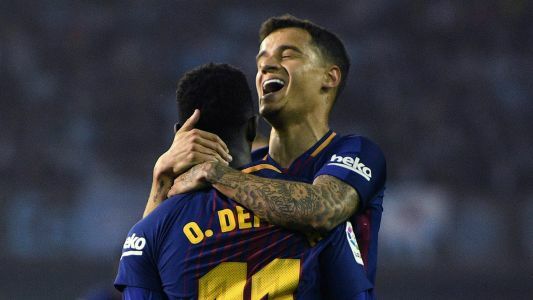 Barcelona rested a number of stars with the Copa del Rey final looming on Saturday and overcame a red card to Sergi Roberto to draw Celta Vigo 2-2 and stay unbeaten on the season. 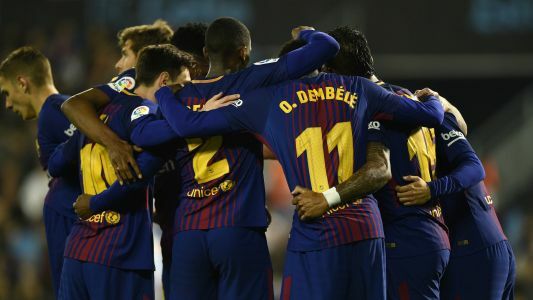 The Blaugrana are looking to maintain their unbeaten Liga season as they close in on sealing the title - follow the action LIVE!